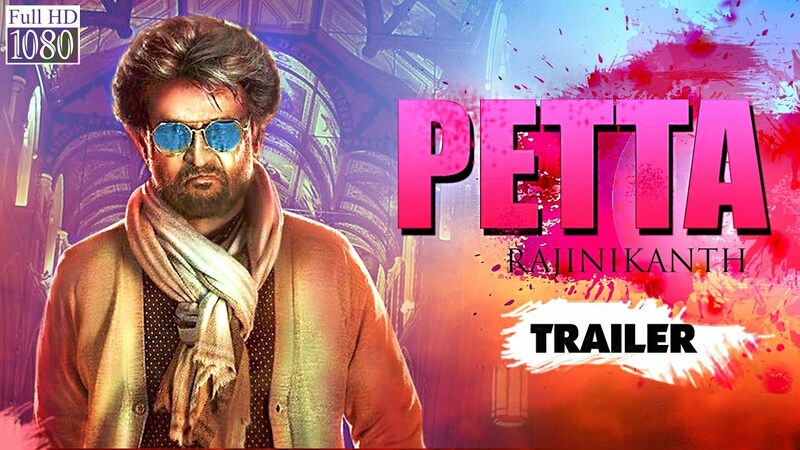 Filmmakers of Rajinikanth starrer ‘Petta’ dropped the trailer just 13 days before its release. Rajinikanth who had his share of big action hit this year, is all set to rule the Box Office next year too. The two and a half minute trailer features every aspect of Rajini, we are used to, fun, angry, romantic and the action hero. 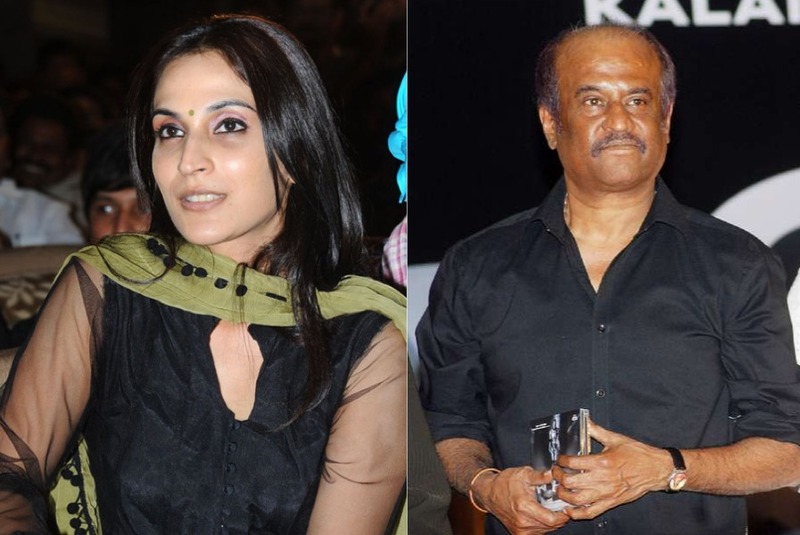 The video features Rajinikanth as Kaali who is a hostel warden. Kaali has a dark past but he is loved and celebrated by his students. The video opens with the character introduction of Thalaivar and this time he is back with his fun mood. He is the new terror of the town and the bad guys are losing their sleep because of him, while Kaali is living a normal life playing basketball with his students and flirting with Simran’s character. 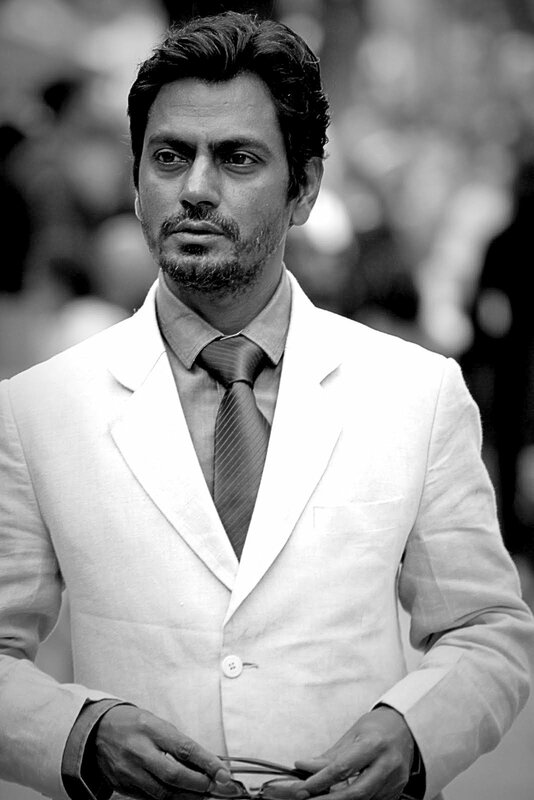 The film also features Nawazuddin Siddiqui, Trisha, Bobby Simha, and others. Siddiqui makes his Tamil debut with this movie and throughout the trailer, we only get a glimpse of him. But Nawaz, even for a brief moment makes his appearance worth a while. We hope the film offers him enough to make him rule Tamil hearts as he does with Hindi audience. The film is directed by Karthik Subbaraj and produced by Kalanithi Maran. It will hit theatres on the occasion of Pongal, January 10, 2018. Rajinikanth’s last release ‘2.0′ is still running in cinemas and has broken several records at box office till now. 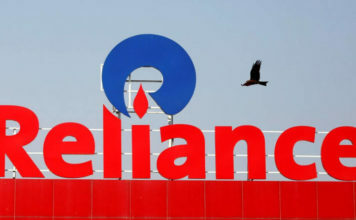 The film has done over Rs 800 crore business worldwide and with this, it became the third South Indian movie to go this far in the international market. Akshay Kumar and Amy Jackson are also starred in the movie. 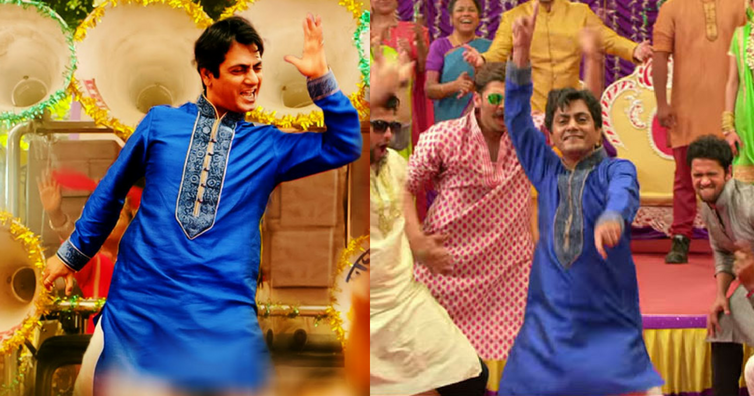 Nawazuddin Siddiqui danced at weddings to collect Rs two!